Continually drawing and painting, but rarely exhibiting, like many artists he earned his living by teaching art. This exhibition is a selection from the body of work which has remained unseen since he died 12 years ago. 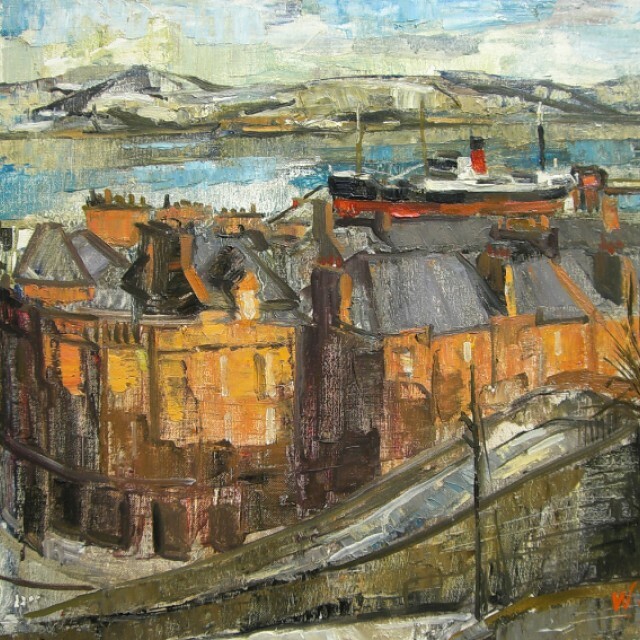 It includes some fascinating observations and drawings, scenes of old Greenock and Port Glasgow whilst they were still lively and active ship building towns.